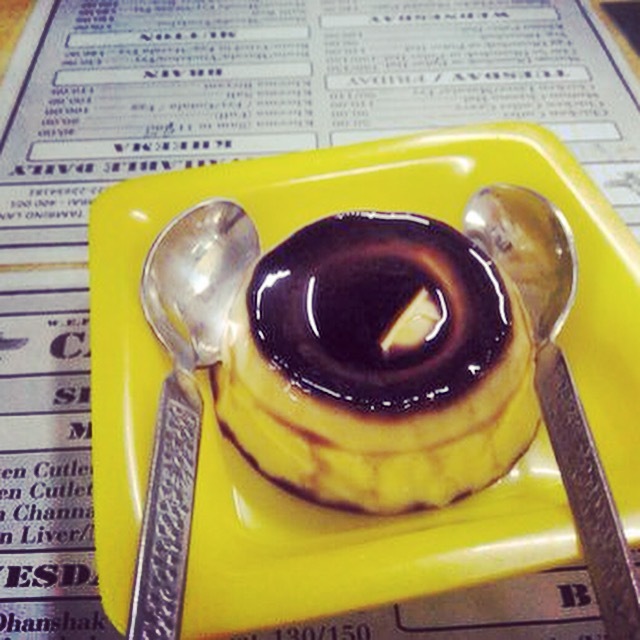 Among the desserts offered at Irani cafes, caramel custard tops the list. 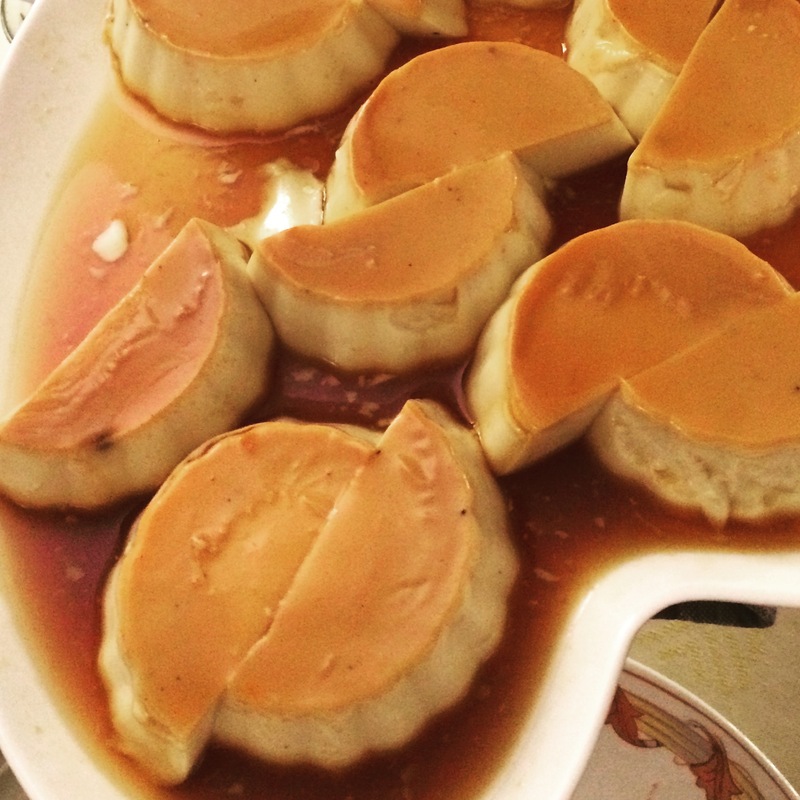 As a matter of fact, there are many restaurants offering Parsi or Irani food which boast about the quality of caramel custard. Established in 1923 Britannia & Company serves a caramel custard which is an absolute delight with the creamy custard and the mildly bitter caramel syrup blending in perfect harmony. For best results, ensure each spoonful has a bit of both. Established in 1952 With walls featuring mirror panels — typical Iranian decor — and quirky bawatips on display, the modest cafe is popular among those who want to enjoy the best caramel custard. And most caramel custard patrons will vouch that is is the best in town. One with the perfect firmness yet one with the perfect quiver. 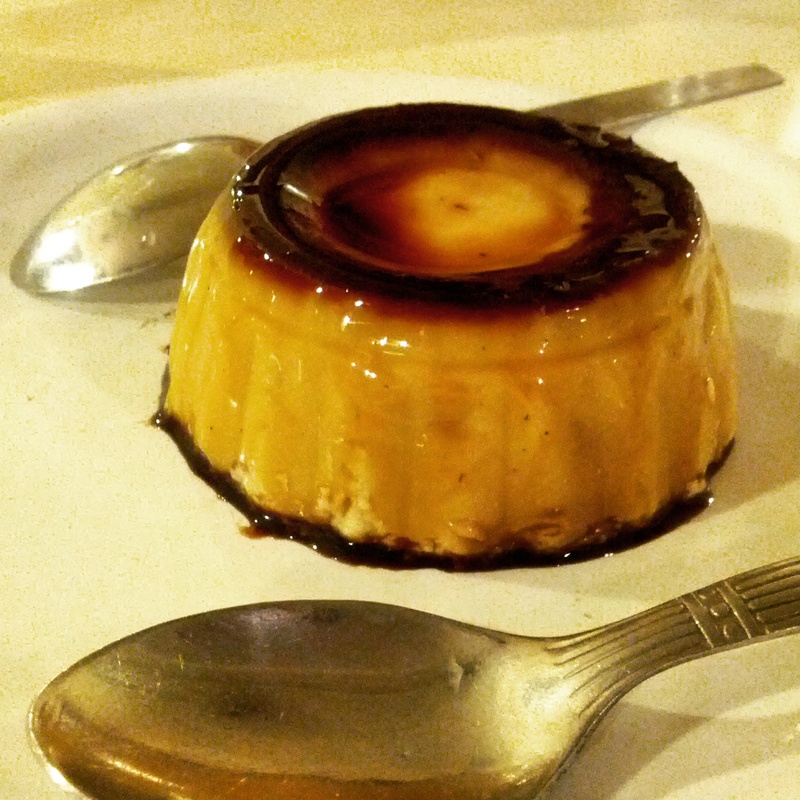 The caramel custard here is an apt way to end any healthy meal. A good custard will bring out the natural flavour of the caramel and the vanilla essence and this does just that. Consider yourself lucky if they haven’t run out of it during the the day. 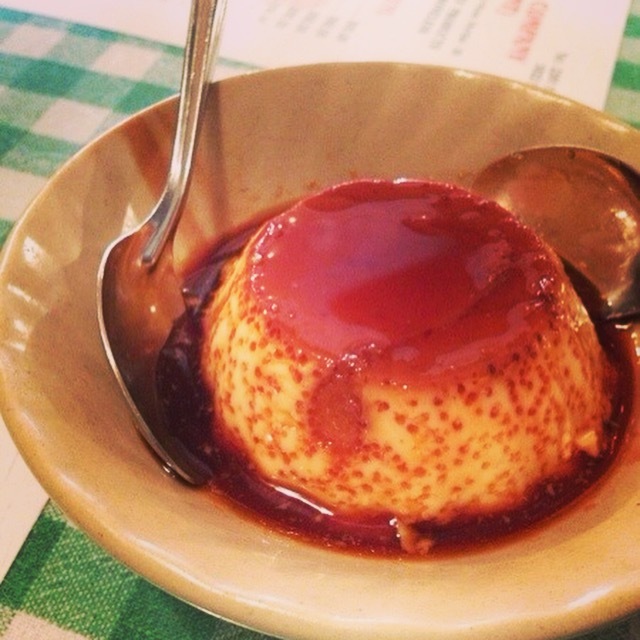 You want to come here for the wobble and the caramel a-top this perfect custard. Established in 1938, if i had to pick from the best I’ve eaten, this would be it. I would urge you to visit this 77yr old establishment where you can start with their kebabs, move onto their biryani’s and end with the caramel custard. You won’t regret it! It’s simple and elegant. Perfectly melts in your mouth. 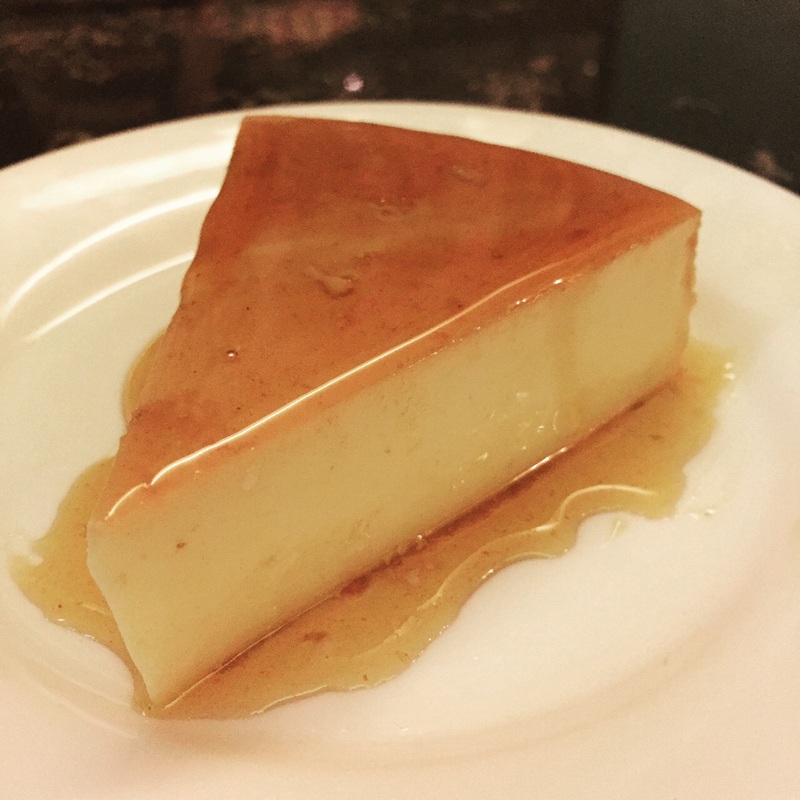 Creamy and delicious, this is my new spot for caramel custard craving in South Bombay only because its made with a strong vanilla bean extract that very evident in a pleasant after-taste. Perfect in every aspect of the dish from texture, to colour and sweetness.